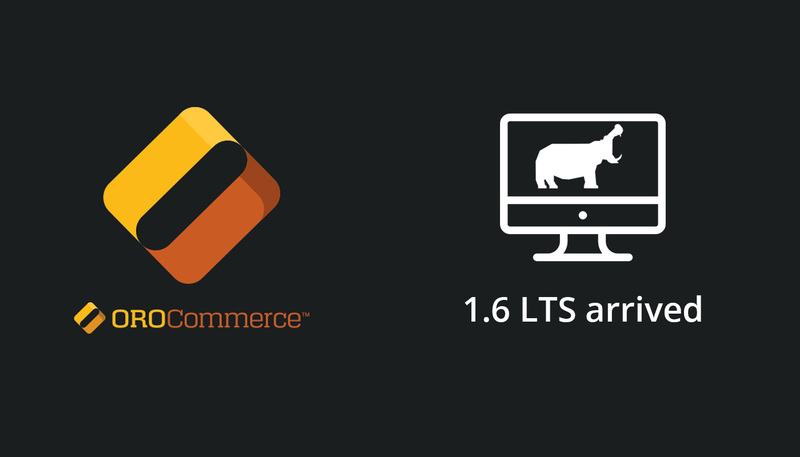 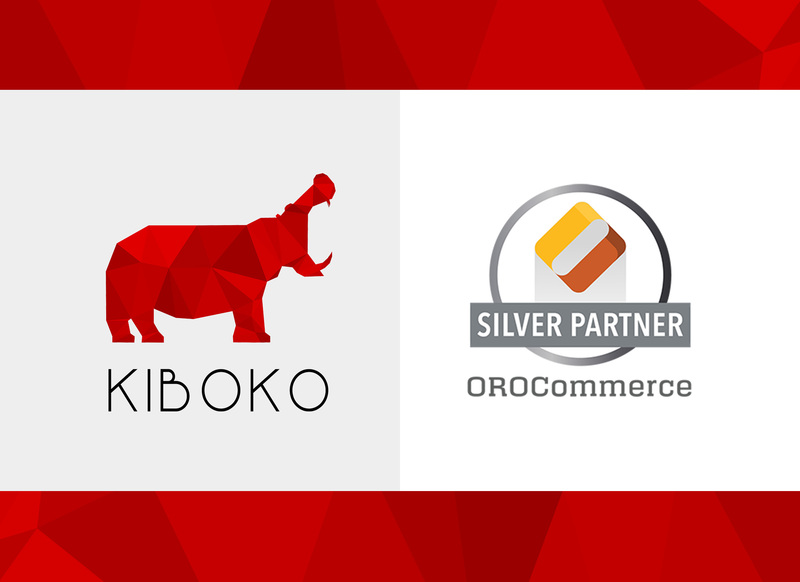 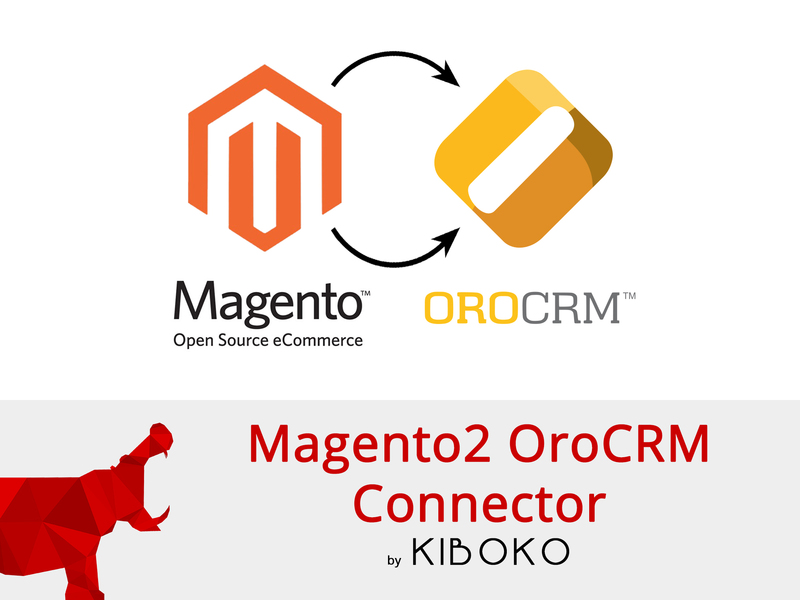 We are proud to announce Kiboko partnership with OroCommerce. 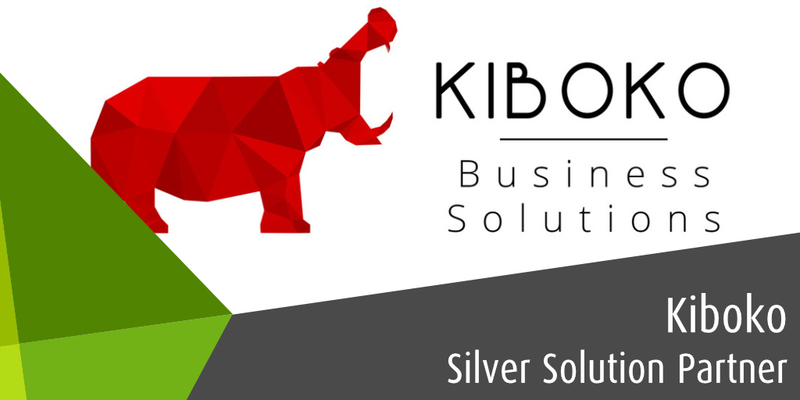 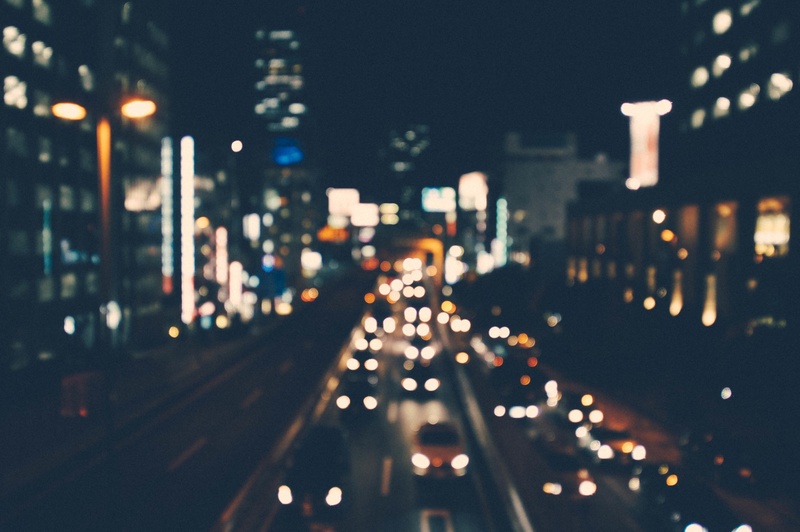 After being amoung the first providers to use, instal and develop solutions based on OroCommerce, we naturally became Silver solution partner OroCommerce. We are proud to announce the Kiboko partnership with Akeneo, the application editor of the same name that simplifies the management of your product data. 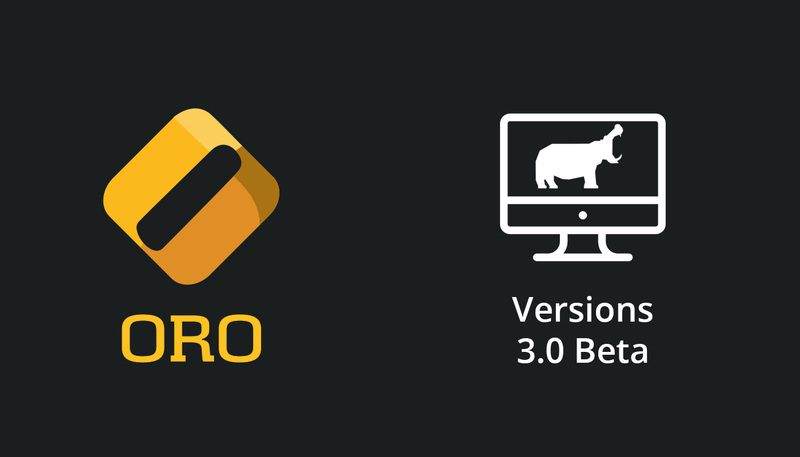 We are proud to announce our partnership with Marello, the ERP editor of the same name, which enables e-merchants to manage their logistics and product returns.